Courtney is originally from Richmond, Virginia. She stays busy managing the many aspects of our practice. She has over nine years of optical experience and she is very knowledgeable about contact lenses, glasses, and ocular health. 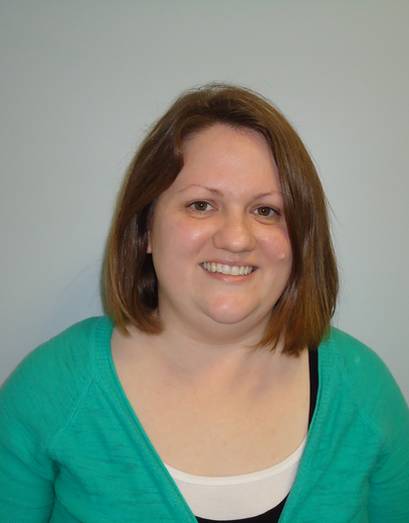 Courtney enjoys music, movies, and spending time with her husband and adorable children.